Request a Free Consultation Your Name Your Email Your Phone How Can We Help? Dr. McAnaney has been providing dental care for people of the Texoma area for more than 20 years. 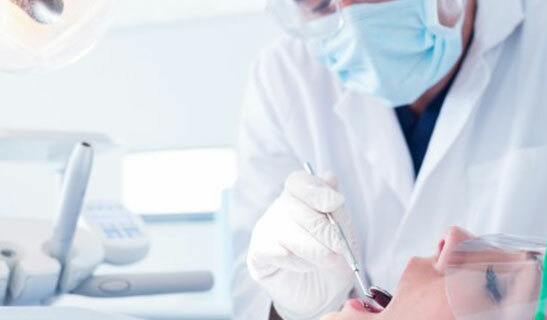 During this time he has offered thorough, personalized dental care through a strong commitment to advanced dental procedures, a devotion to state-of-the-art dental technology, and a desire to stay on top of current dental trends.Dr. 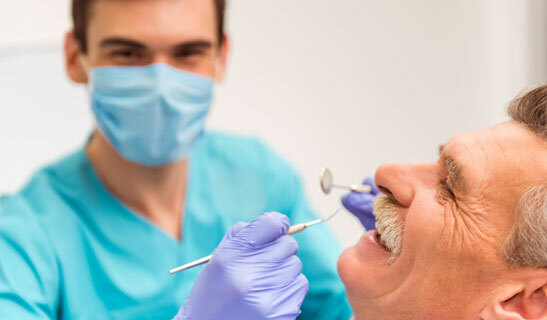 McAnaney consistently offers high-quality dental care. His work compares favorably with the best that dentistry has to offer in the United States. 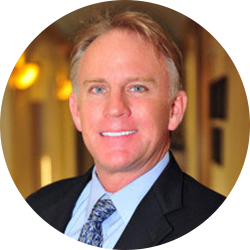 Dr. McAnaney recognizes that each person deserves excellence in both workmanship and customer service; when it comes to providing first-class dental care, he delivers. Please view the before & after examples of our work at Lake Texoma Dental Care & Wellness. We are not only changing smiles, we are also changing lives. We give you full-arch replacement teeth that are stably fixed in your arch, look totally natural, have near full biting and chewing pressure and will not slip or irritate your gums. 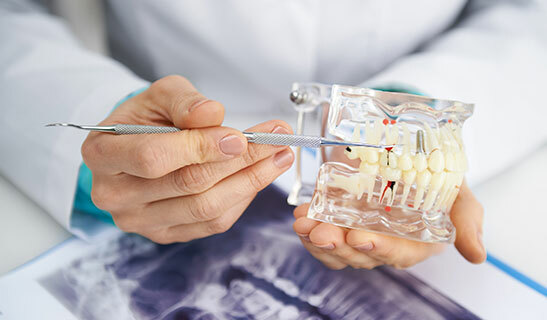 We use dental implants to support an entire arch of fixed-in replacement teeth, we perform the procedure for both the top and lower arches at the same time. With this special implant-supported teeth system, your biting and chewing power will go from about 10% with regular dentures to over 85% of normal power!